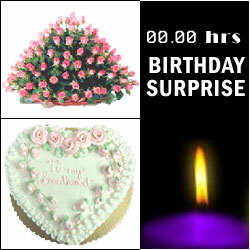 1.5kg Special cake with designer candle + Musical Greeting Card will be delivered to your loved one on the very moment when their special day begins. 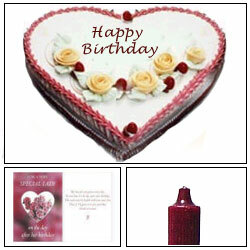 Heart Shape cake(2kg)+ Designer candle + Musical Greeting Card will surely delight your her/him on the very moment when their special day begins day. 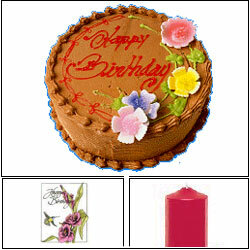 Chocolate cake(1kg)+ Designer candle + Musical Greeting Card are sure to suprise your loved ones when their special day begins. 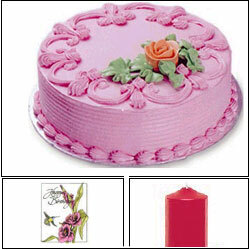 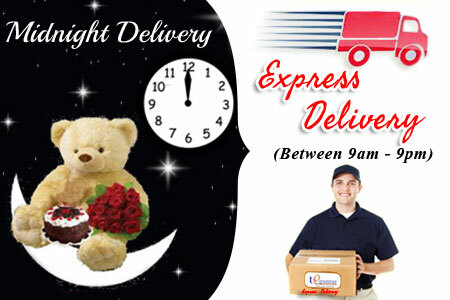 Delicious 2kg cake + Designer candle + Musical Greeting Card is delivered to your loved one on the very moment when their special day begins. 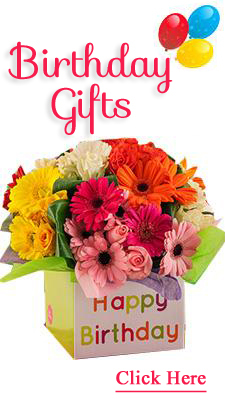 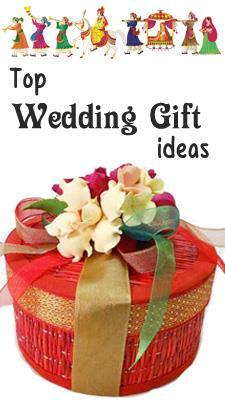 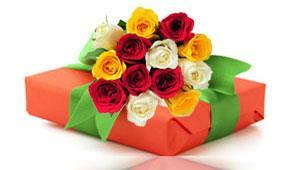 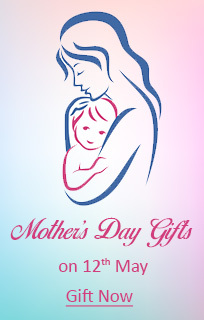 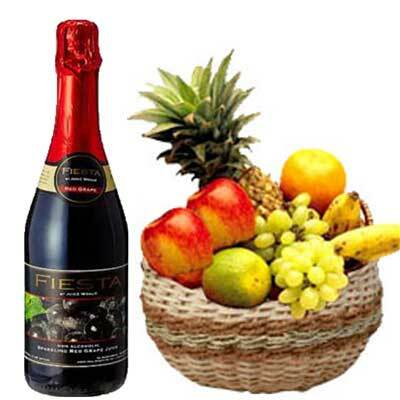 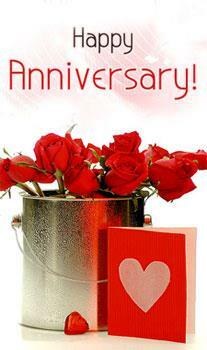 Willing to wish some special on the very moment when their special day begins, we will do it for you. 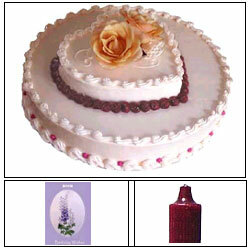 Hamper includes Musical Greeting Card + 2kg cake + Designer candle.